The South Renton Neighborhood Association*, in collaboration with the Renton Municipal Arts Commission, is seeking artists to participate in an exciting new public art campaign! 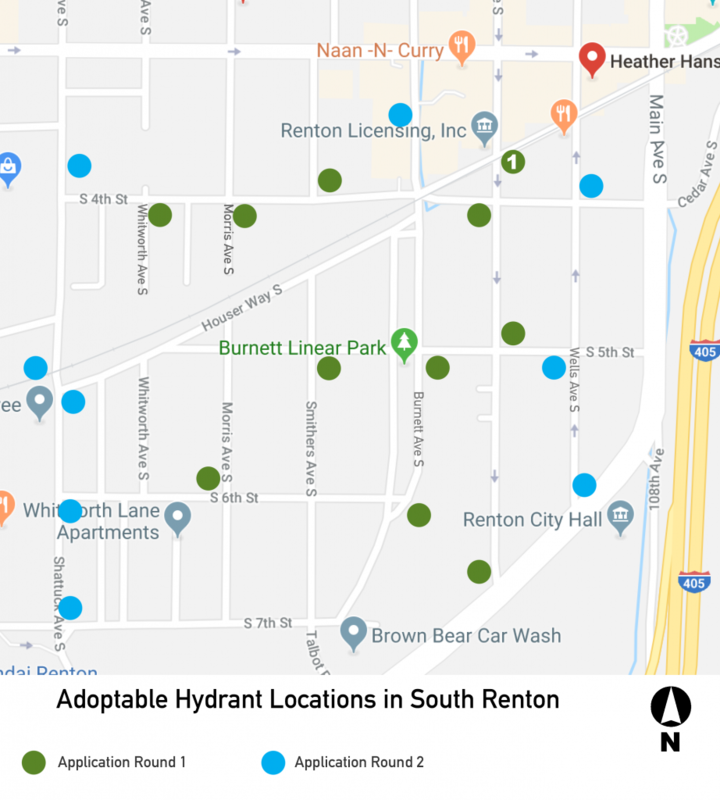 Interested artists will be permitted to “adopt” fire hydrants within the South Renton neighborhood and create artistic designs for them. Applications are open to all that are interested. The goal of this program is to embrace the artistic talents of local individuals while displaying creative artwork throughout the community. There is no specific theme for this program, though artists are encouraged to incorporate the character and history of the surrounding environment and neighborhood into their artwork. The program is free and open to the public. 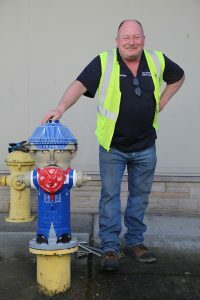 The project will include 20 painted fire hydrants in the South Renton neighborhood. 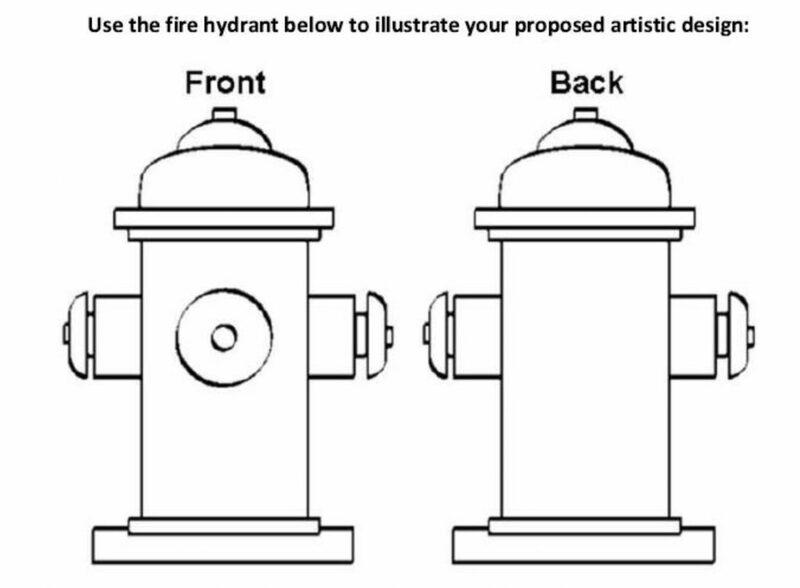 Selected artists will receive $300 per hydrant to cover the cost of materials, supplies and design fees. Applicants are welcome to submit multiple designs for consideration. Have an idea for a hydrant? We’d love to see it! Submit your proposal today! For more information check out the full application here. 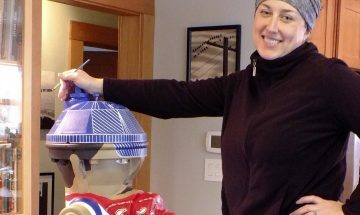 Meet Sybil, a mixed media artist and the creator of the conductor hydrant! 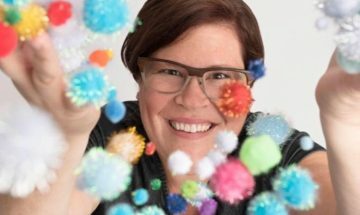 Meet Kelly, a local graphic designer with a bold eye for patterns! 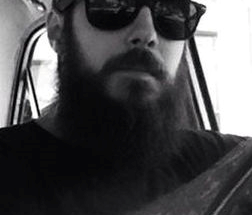 Meet Ryan, a local tattoo artist in Downtown Renton!